"The Picture Multiple: Figuring, Knowing in Descartes's Essais (1637)," Journal of the History of Ideas 78:3 (2017), 369-299. "Ideal Pathologies: Jean-Marc Bourgery's Traité complet de l'anatomie de l'homme (1831-1854)," Building Discourse (Cambridge, MA: Massachusetts Institute of Technology, School of Architecture and Planning.) Forthcoming. 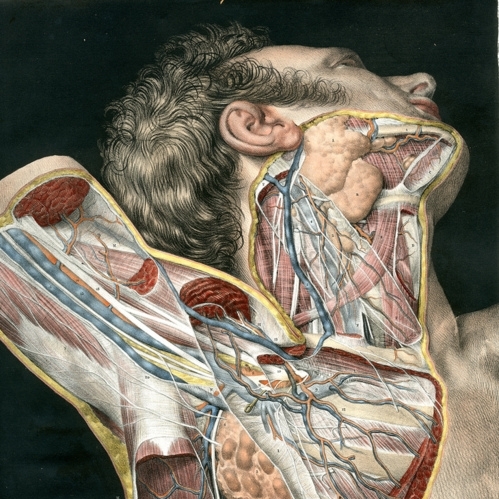 "The Wounded Ideal Goes Anatomical," Hidden Treasure: The National Library of Medicine, ed. Michael Sappol (New York: Blast Books, 2012): PAGE NUMBERS. "Waiting to Exhale: John Hutchinson's Spirometer," threshholds 36 (Spring 2010). "Recasting the Castor: From The Book of Beasts to Albertus Magnus's On Animals," thresholds 35 (Spring 2009). 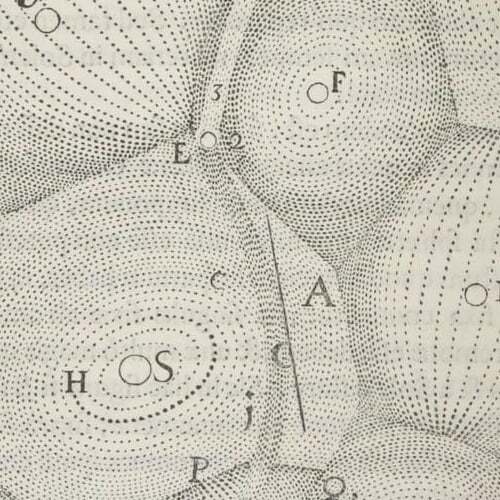 Review of British Journal for the History of Science 48:4 (2015): 722-724. Catalogue entries for Prints and the Pursuit of Knowledge, ed. Susan Dackerman (New Haven, CT: Yale University Press, 2011)- "3. Jan Saenredam, Beached Whale near Beverwijk, 1602"; "96. Philip Galle after Pieter Bruegel I, The Alchemist, 1558"; "99. Cornelis Cort, The Five Senses, 1561." "Arts of the Actionable Diagram," in Women's Center for Creative Work, A Feminist Organization's Handbook (2017), 26-36. "Consequences of the Frame," California Review of Images of Mark Zuckerberg (Winter 2017). LA Weekly: "Reading the Signs" || "We Can Dance if We Want To" || "The Ankylosaurian Tourist" || "Flip" || "Best Garden Anti-Gnomes" || "Best Dispatches from Captain's Quarters"
Marky.com (now archived): "This mermaid was more famous than Ariel... but not nearly as pretty" || "These artists threw legendary parties at Al's Grand Hotel" || "Come together right now over food" || "Face to face with the devil himself" || "The real stairway to heaven"
"Deep Sympathies" - an essay on the fantastic work of artist Christine Nguyen for an upcoming catalog. Plus reviews for FlashArt International and Contemporary Magazine (now defunct); and listings for Flavorpill.